I’m worried about South Korea. No, not in that global, realpolitik way. I’m worried about South Koreans. I don’t think they’re happy. 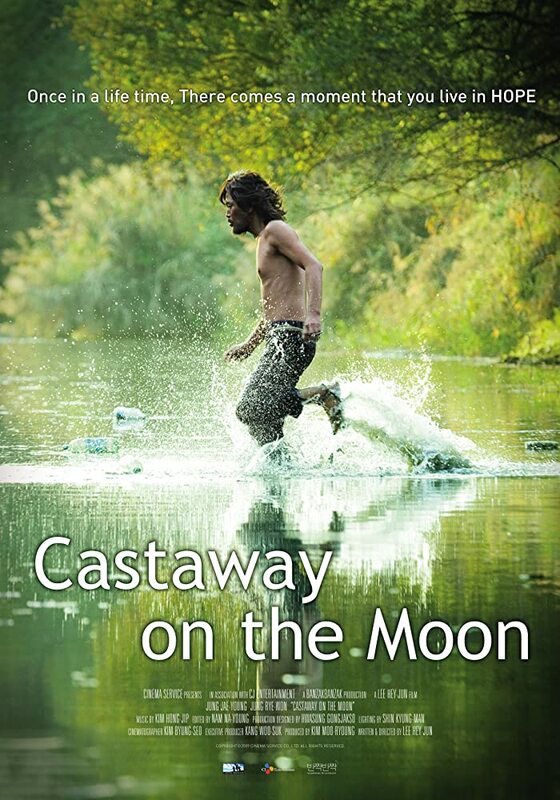 Okay, it’s not fair to judge an entire society based on two movies, but I can’t help but see similarities between the last South Korean movie I reviewed (“My Scary Girl“), and yesterday’s movie, “Castaway on the Moon.” I recommend “Castaway…”. I thought it was an excellent movie, but it just makes me wonder.